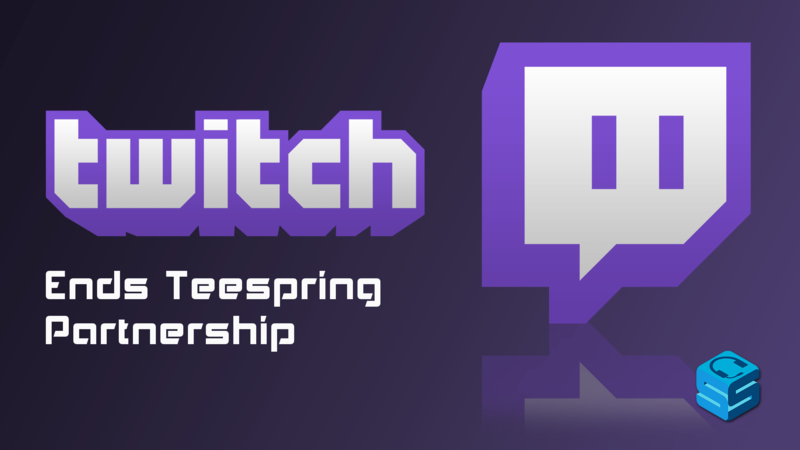 Twitch announced last week that their merchandising partnership with Teespring is ending as of July 24th. What does that mean for Partners and their shirt campaigns? 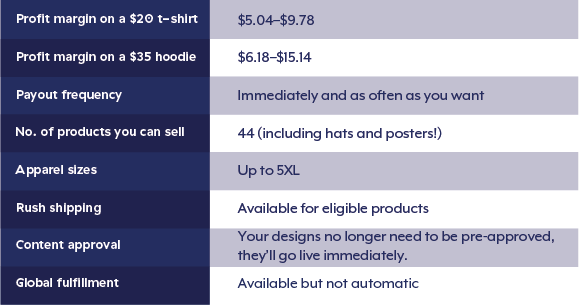 Mainly you’ll no longer be able to connect your Teespring account to your Twitch Dashboard or offer Twitch branded campaigns. All Twitch limited-time campaigns will come to an end on July 24th and display a “Campaign ended” message. Custom panels displaying the campaign will no longer work. You will also no longer be able to track revenue details from within the Twitch Dashboard. If you’re running an “Always Available” campaign, it will remain active but will no longer feature the Twitch logo. It’s worth mentioning payouts will occur as they normally would. This means revenue earned in July will be paid out Sept 15th. Twitch recommends removing all links to limited-time campaigns, including custom Twitch Teespring panels by July 24th. This will minimize any confusion for your viewers once the panel stops working and the campaigns are ended. Shortly after the announcement, Teespring sent out an email to all existing partners promoting higher profit margins and the availability of more merchandising options. All existing campaigns will still work with their existing URL’s after the partnership ends. That means if you wish to continue running your Evergreen campaign, there’s no need to change your links. You can also read the full details from them in their blog post. In an effort to maintain existing users Teespring also announced they’ll be giving away 3 TwitchCon packages (Tickets, flights, and hotel rooms). Prizes will go to “Best Store”, “Coolest Tank Top Design”, and “Raddest Poster Art”. Teespring will announce more details later this week. The good news in all of this is Twitch has committed to bringing on a new integrated merchandising partner. Hopefully this means better quality, better pricing, and better shipping options than were previously available. If you have questions you can check out Twitch’s Partner Merchandise FAQ or reach out directly to Partner Help.